Brrr! I hope you're all staying warm during this chilly weather. 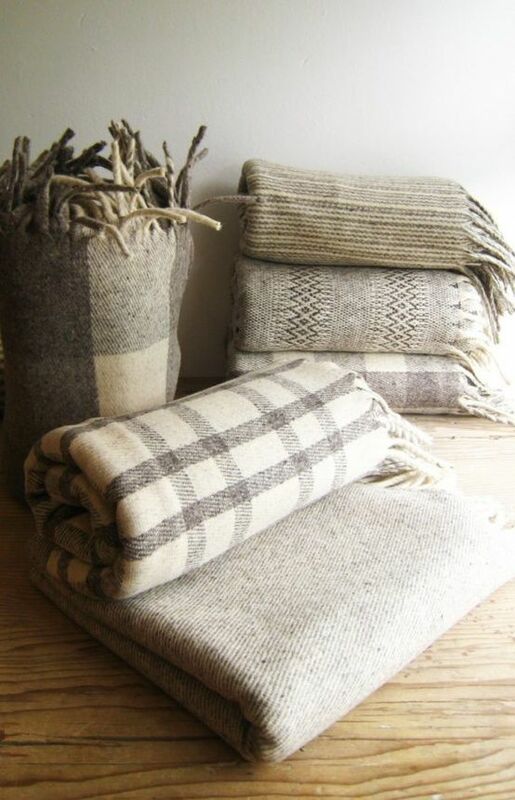 lots of warm, cozy blankets-- ones that are big enough to wrap up in, or to cover your toes to your shoulders. snuggly socks! these ones from Handknit Holidays are so pretty. ...which leads me to my next snow-day essential, yarn! 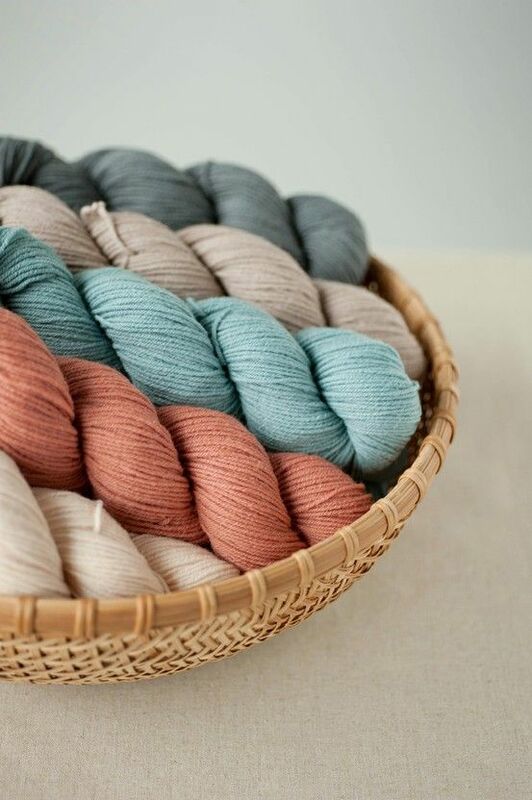 these colors are so beautiful, Quince and Company has such gorgeous wool. 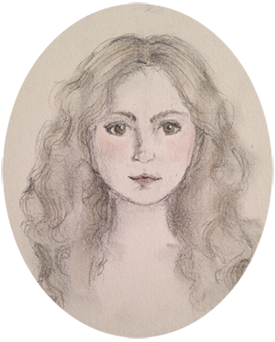 And speaking of Quince and Company, thank you so much to Paula from the Knitting Pipeline podcast-- she mentioned my blog on her latest episode! 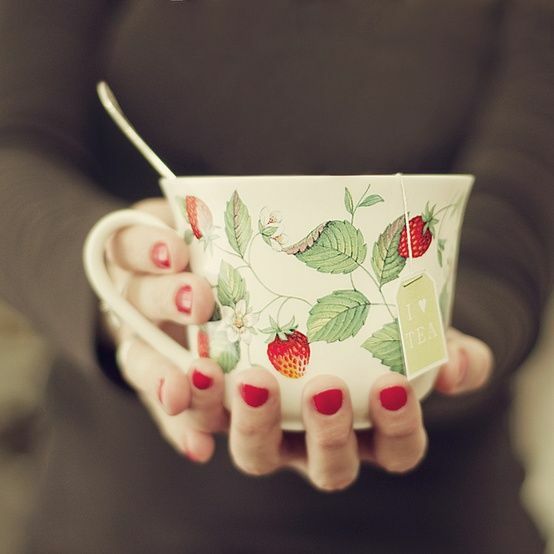 Of course, a big cup of tea is a must. 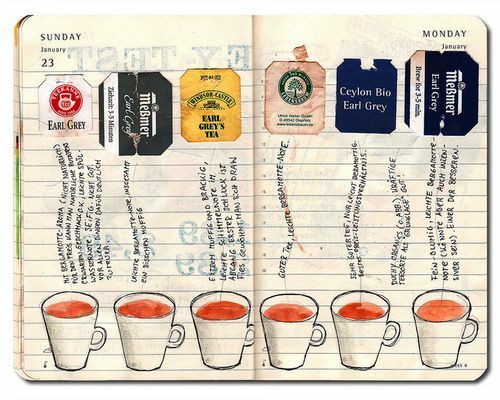 I love the idea of making a tea journal, too-- that would be a lovely project for a cozy day. And my favorite snow-day must-have? 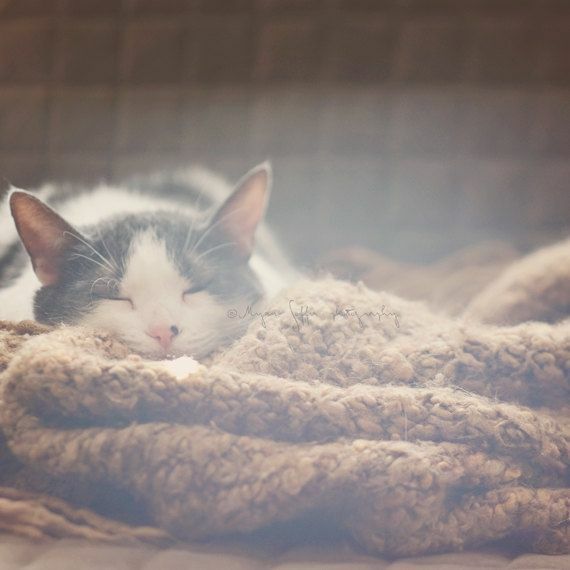 A snuggly kitty or two. Isn't that adorable? What a great way to keep track of teas you've tried!